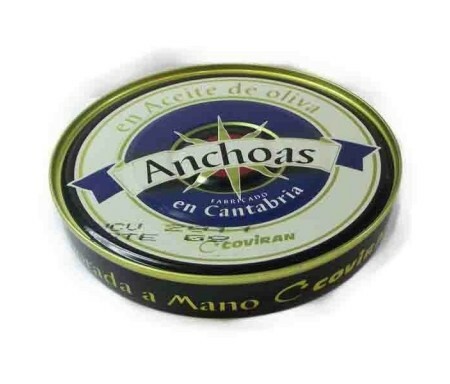 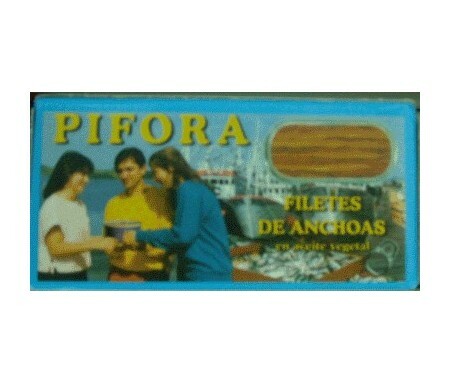 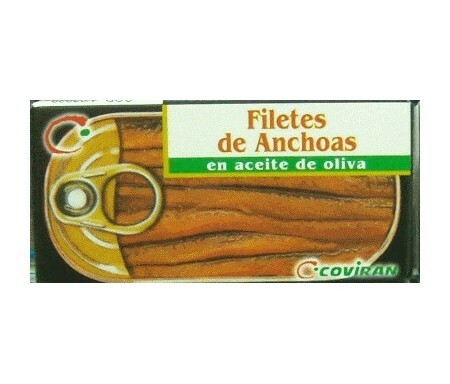 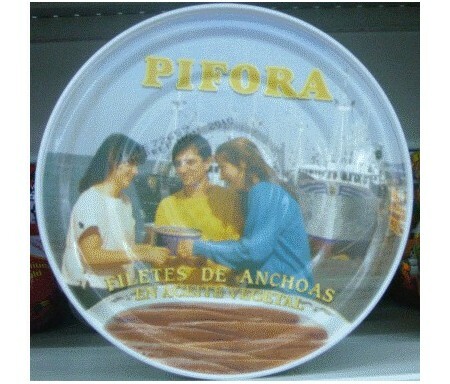 CONSERVAS DE PESCADO Hay 64 productos. 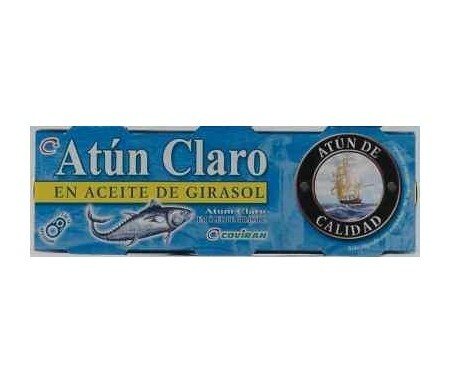 ATUN CLARO ISABEL 52 GRS. 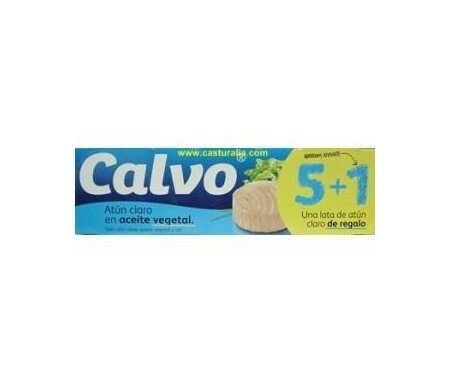 PACK-3 F.A. 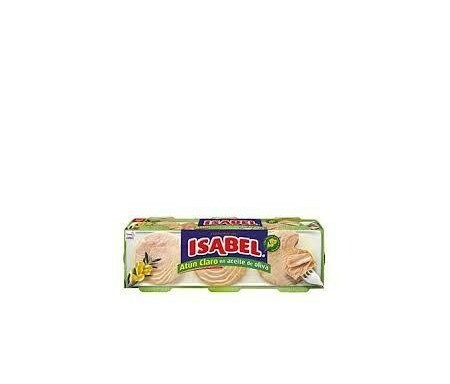 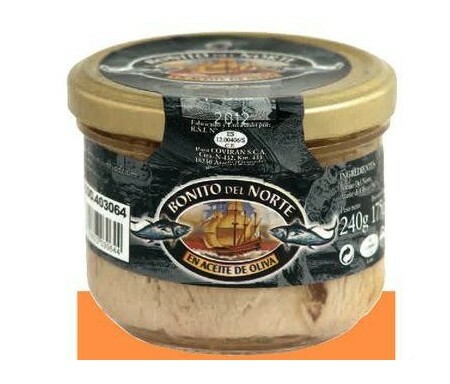 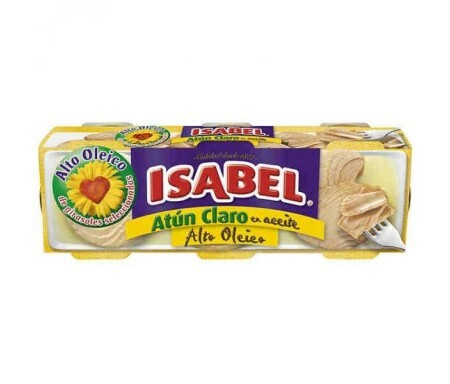 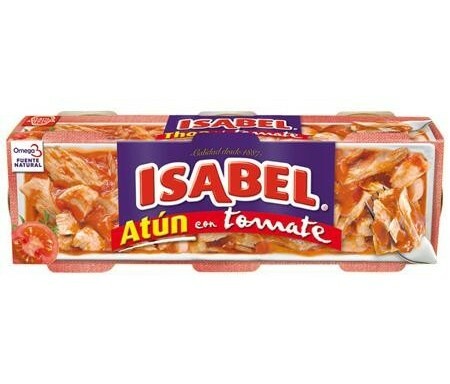 ATUN ISABEL EN ACEITE GIRASOL 260 GRS. 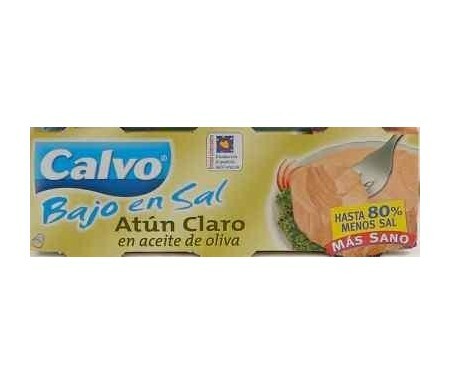 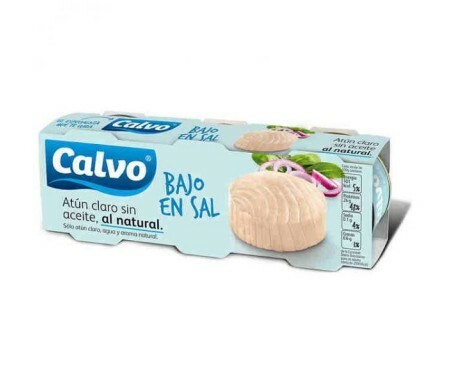 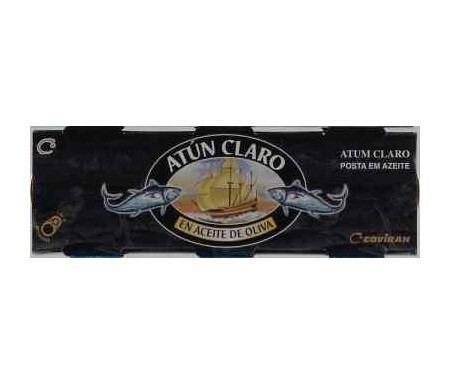 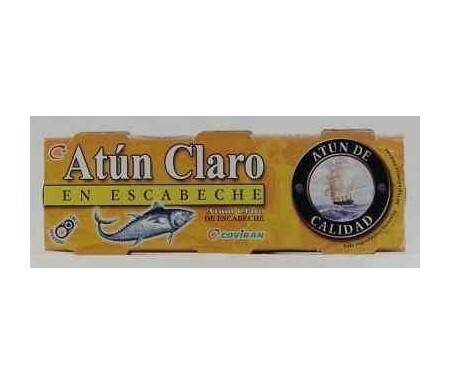 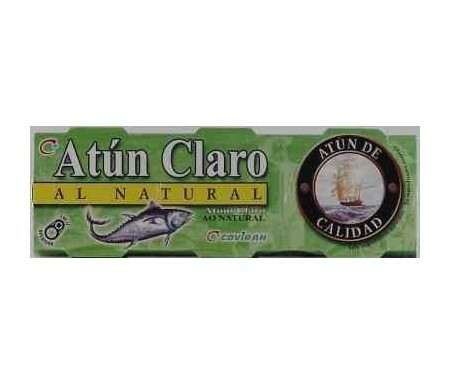 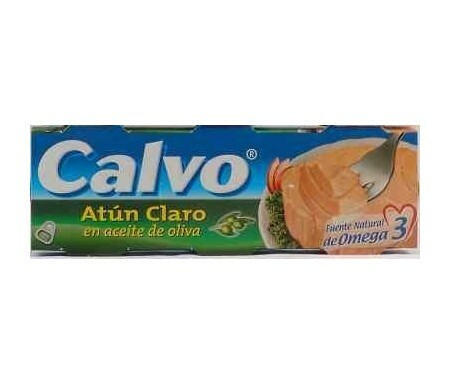 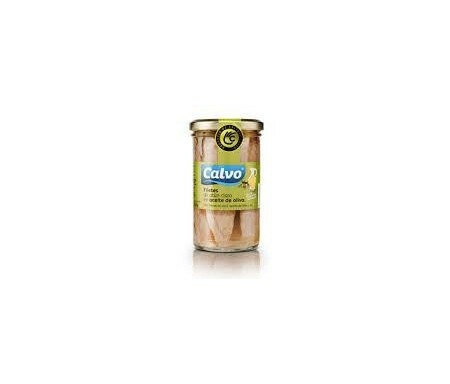 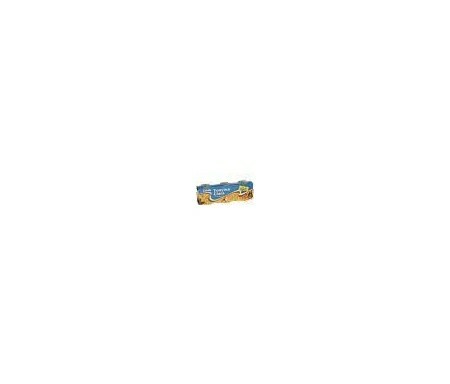 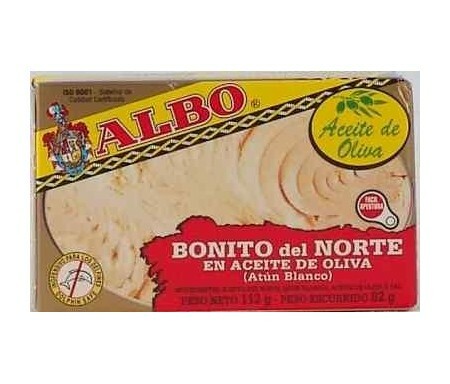 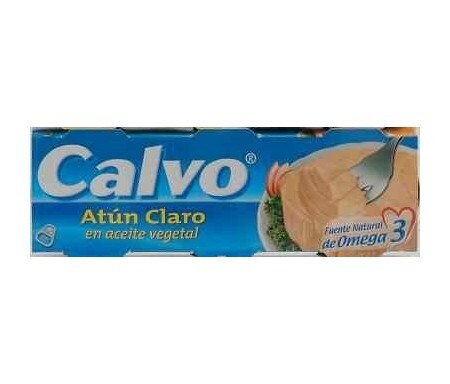 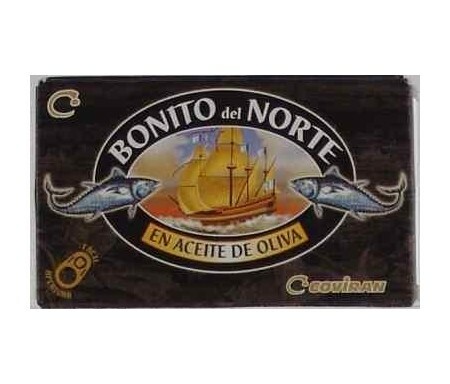 ATUN CLARO CALVO VIDRIO ACEITE OLIVA 183 GRS.